In September two new cereal combos join our product range! 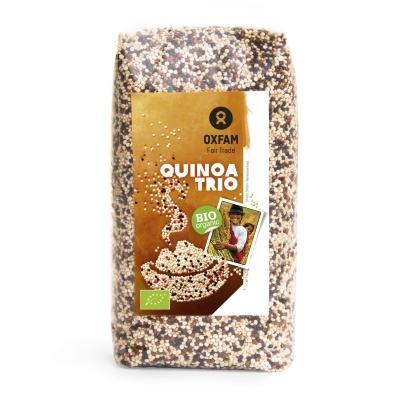 Our quinoa mix is a blend of red, white and black quinoa organically grown in the Andes. This quinoa has a delicious nutty flavour and gives extra color to your dishes. Serve as a side dish, in your salad. Download the product sheet. 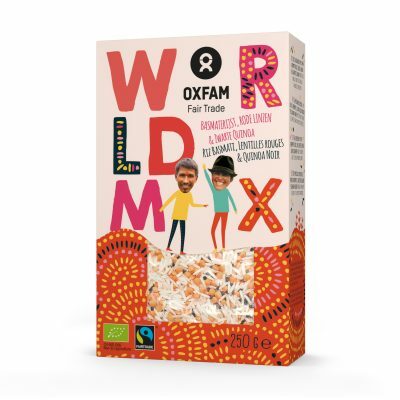 We mix the best of different worlds in our organic world mix. This blend of basmati rice with red lentils and black quinoa adds a happy note to your favourite dishes. Download the product sheet.